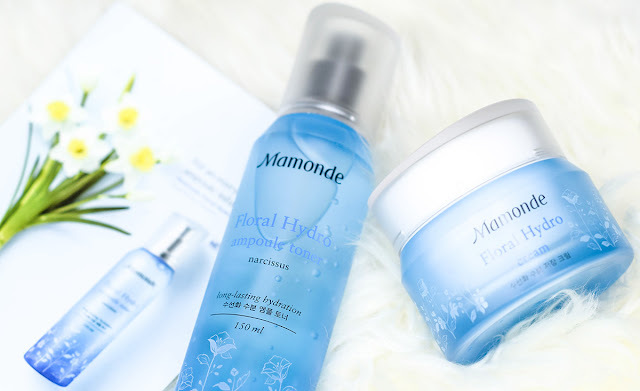 Pen My Blog: Mamonde Floral Hydro | Does it really work? 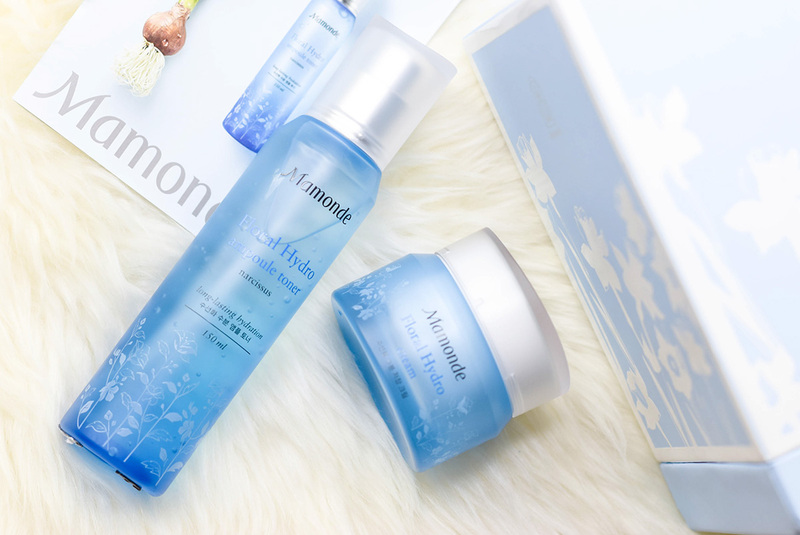 However, today's topic is going to be about the Korean brand Mamonde and its new Narcissus series. Now we have two products in the range that we are going to discuss but first, let's talk packaging. I have always adored frosted bottles and when the tone is blue, it just makes me happy. Plus in terms of its design where the little flowers are drawn up from the bottom in white, it just makes my heart sing. 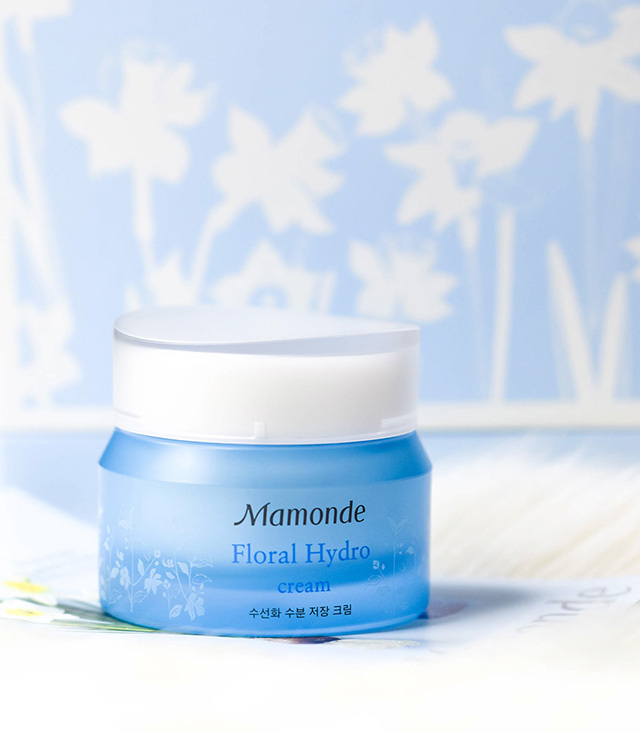 Somehow Mamonde has a way of just being simply spot on with their packaging. 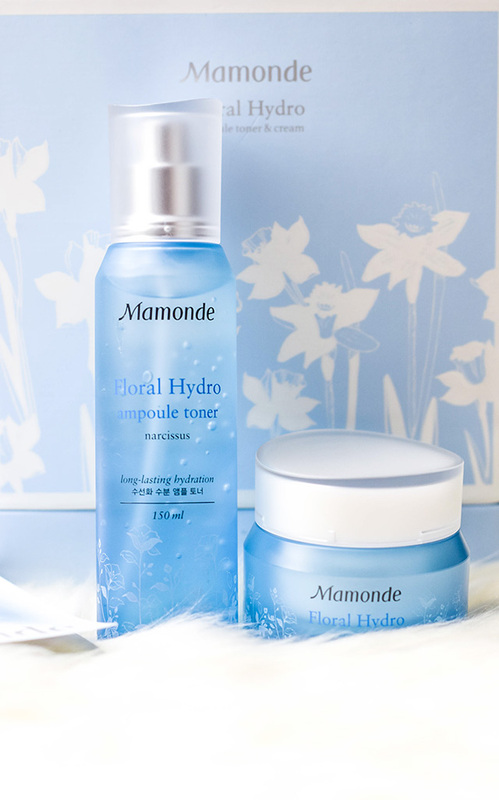 Hence let's start off the topic with the Floral Hydro Ampoule Toner. This product retails at RM89 for 150ml and the texture of this is richly moist. It is extremely cooling and hydrating on the skin, plus upon application, you will find that its texture is in a form of a light liquid but transforms into water upon activation on the skin. Somehow with this particular toner, I find that my moisturization level increased after just one week of use. It gives the skin a nice glow and feels extremely soft after use as well. 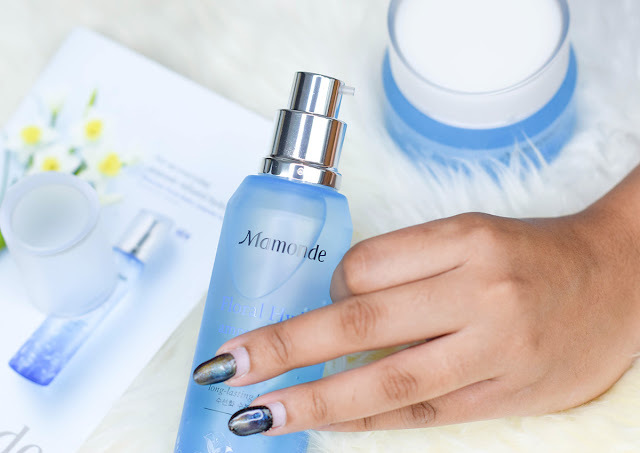 Now after the toner, it is always best to use the emulsion followed by the eye gel cream, but since we only have two products in hand, we will skip right to the end to the Floral Hydro Cream that retails at RM109 for 50ml. Now I have been using this on and off while implementing it into my daily routine and I have to say that I am quite impressed. 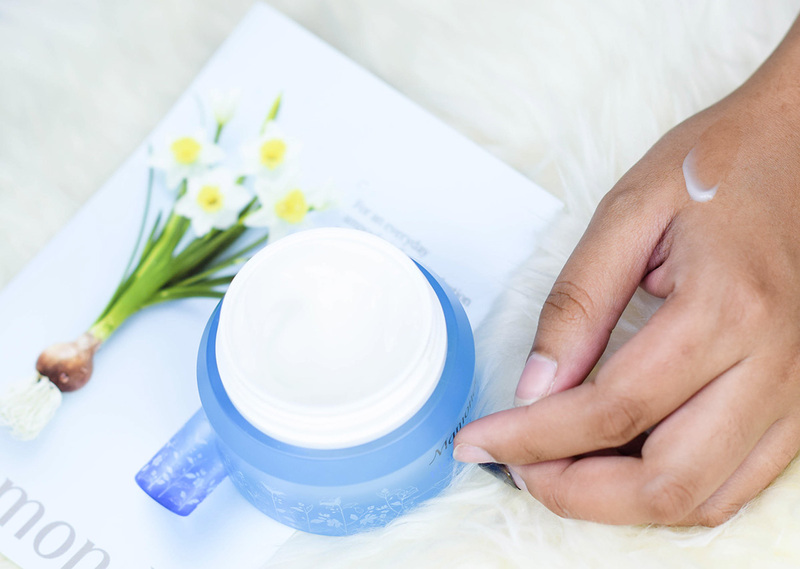 Not only does its consistency maintain throughout the trial of different products put together but it also gives strong moisturizing benefits that hydrate the skin deeply from within. In terms of its texture, it goes on during application like water and is quite easy to spread onto the skin. Not only that but after application, you would find that it does not leave any form of stickiness, but instead gives a cooling sensation and long lasting hydration to the skin. Now on overall, I really enjoyed using these two products, but if you were to ask if it gave the skin any form of improvement after using it for a certain amount of time, I would say that in terms of hydration, most definitely. 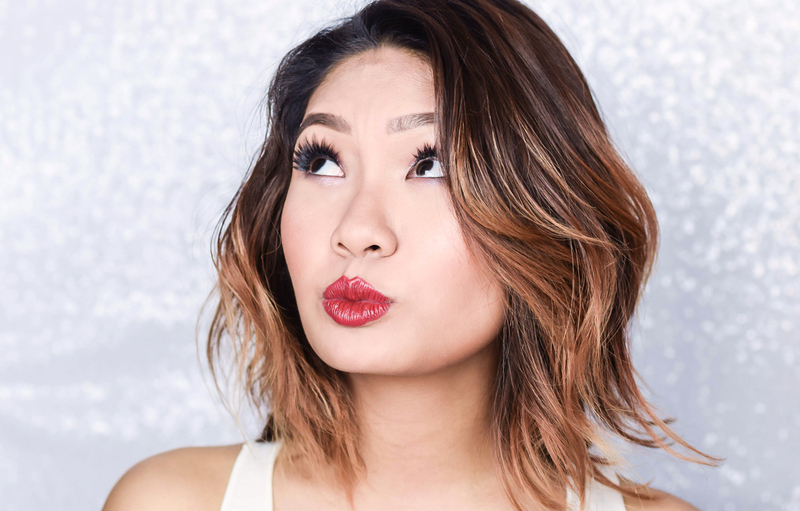 It was noted that the skin became more plumped and there was a sort of nice, natural glow that was found even when the product was not in use, so in terms of that, I was quite delighted. 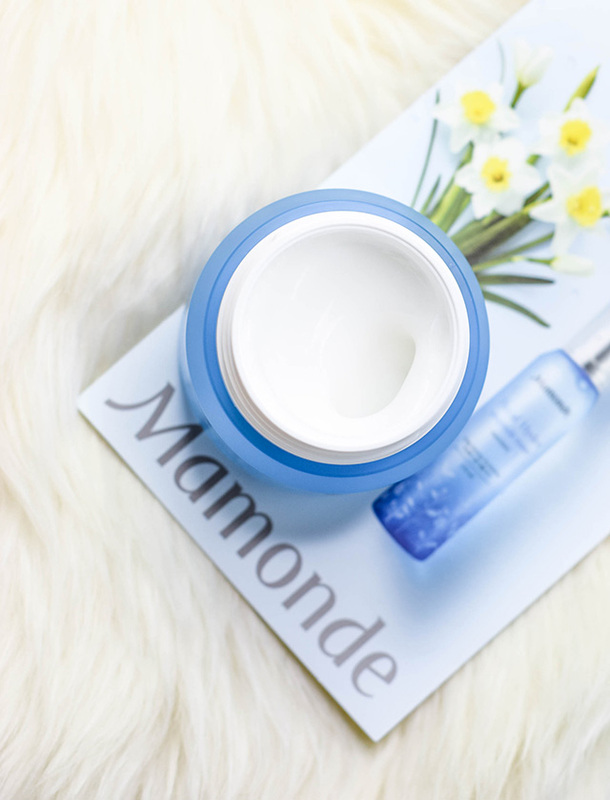 In the meantime, if you would like to know more you can certainly head on over to Mamonde's Official Facebook Page and Instagram for further details, but if you would like to know where the range would be available at, you can find it at Aeon 1 Utama, Aeon Mid Valley, Aeon Bukit Indah Johor, and Aeon Queensbay Mall Penang.